A new play celebrating Sir Bobby’s legacy is looking for creative help from the public. Written by Jarrow-born poet and playwright, Tom Kelly, ‘Bobby Robson Saved My Life’ is a new work that explores how one person can have a dramatic effect on another without ever knowing it. Focusing on three very different individuals and the ups and downs life throws at them, it promises to be a heart-warming, inspirational and uplifting piece that celebrates not only Sir Bobby’s life but the impact he had on so many. As part of the play’s development, its producer, Gareth Hunter, is looking for the thoughts of people who may never have met Sir Bobby but who have felt inspired by him in some way. “Many of these will be used within the show as the characters try to work out their own #3wordsforBobby while others will be used on social buy diazepam cheap media. 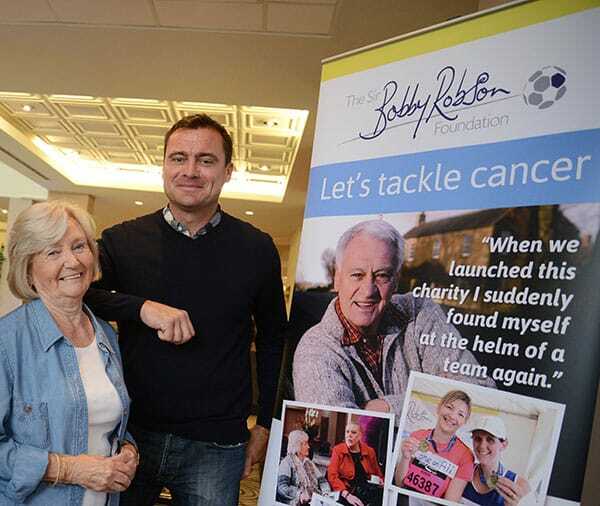 ‘Bobby Robson Saved My Life’ will be performed at the Customs House, South Shields, in July and each performance will raise funds for our Foundation. Gareth adds: “Sir Bobby’s legacy extends far beyond football and it was important to everyone connected with this play that we support the work of his Foundation through it. 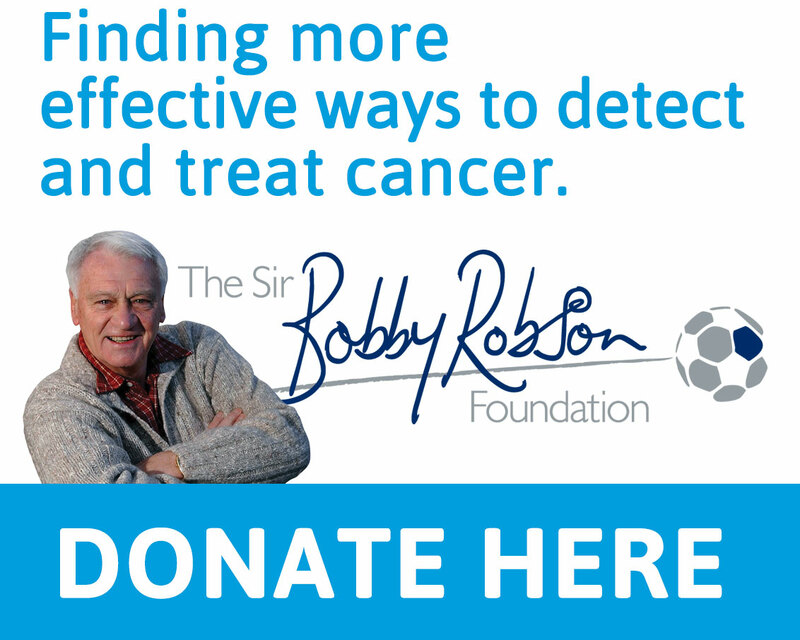 Videos describing Sir Bobby in three words can be uploaded to the Facebook page https://www.facebook.com/Bobby-Robson-Saved-my-Life-2147228885329117/ or via Twitter using the hashtag #3wordsforBobby and @BRsavedmylife. ‘Bobby Robson Saved My Life’ will run from the 16th to 20th July 2019 at the Customs House, in South Shields. 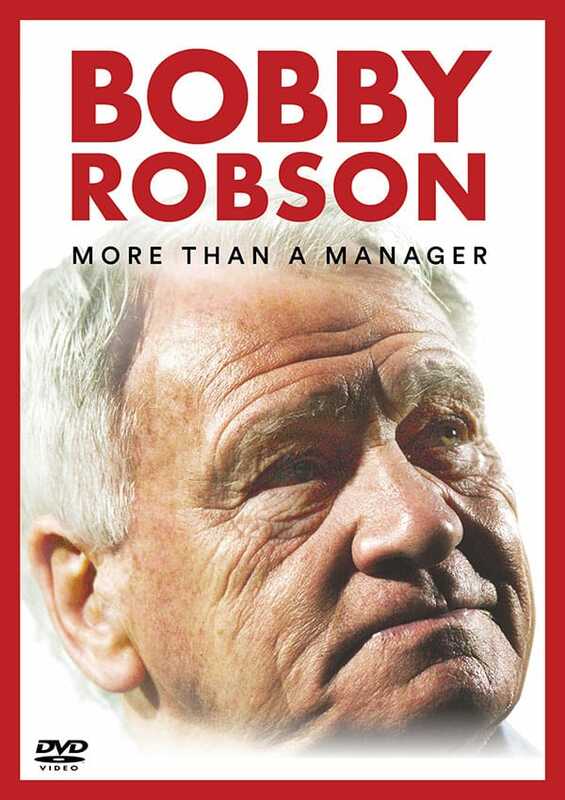 For more information about ‘Bobby Robson Saved My Life’ or #3wordsforBobby, please call Gareth Hunter on 0773 6687 678 or email gareth@ionentertainment.co.uk.